International students need an education provider that they can trust. As government providers, we have rigorous standards for student welfare, support and achievement. Studying in Australia is a rewarding and exciting experience that will equip students with academic qualifications that are respected around the world. Australia’s government school education reputation is based on quality and recognised for excellence across the entire education sector. 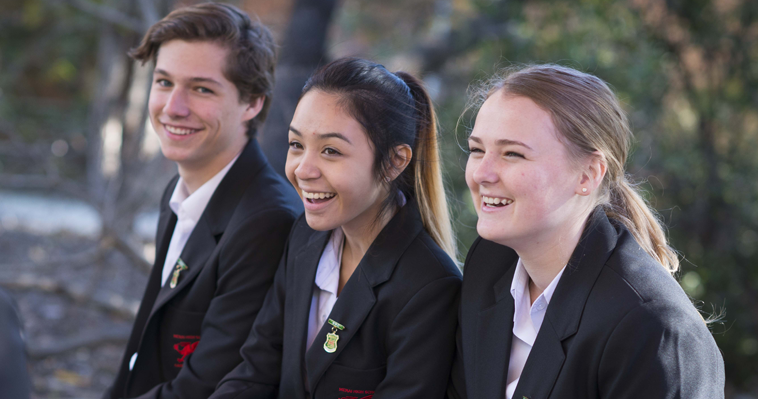 Students in Australian government schools enjoy a balanced education with opportunities for personal, intellectual, sporting and cultural development. Australian government schools offer high quality learning in modern, well-equipped and supportive environments. Experience a unique multicultural environment in a safe and beautiful country.